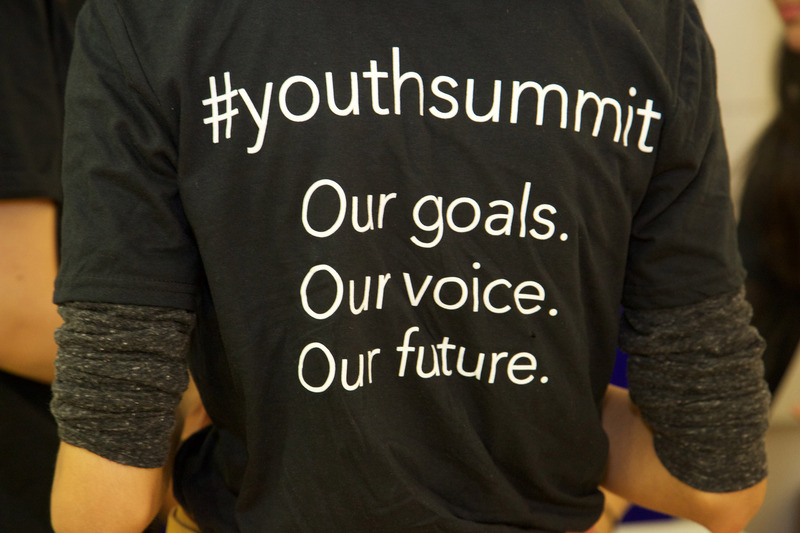 The Youth Summit | Our Goals. Our Voice. Our Future. 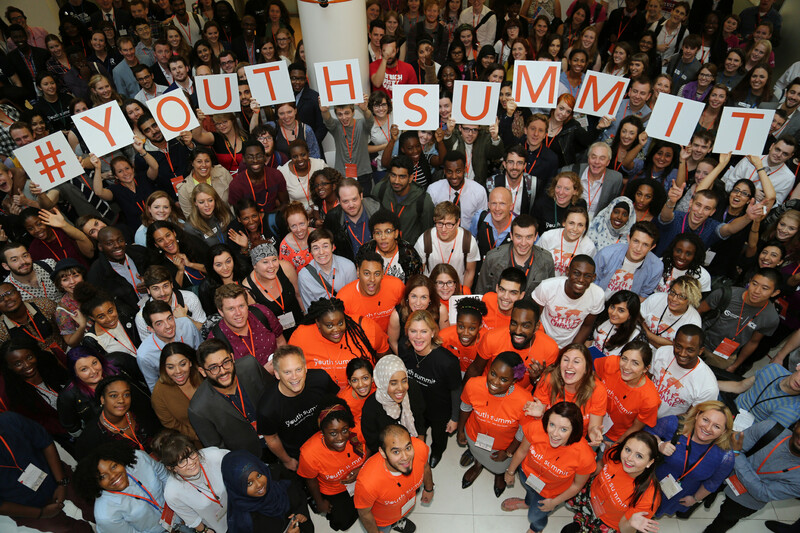 On Saturday 12th September, hundreds of young people gathered in London at The Youth Summit to help shape the future of our world. 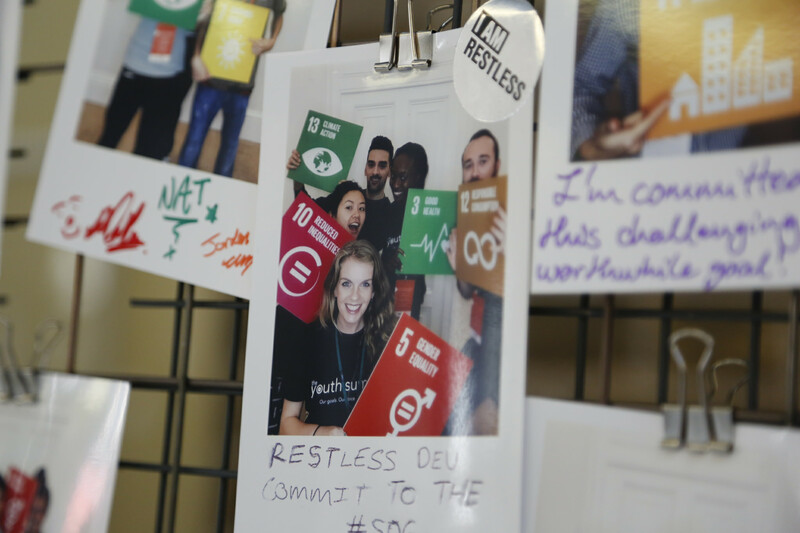 In Late September, world leaders will sign up to new Global Goals to end poverty – The Youth Summit gave young people a chance to have their voices heard on the global issues they care about. Young people will be instrumental in delivering these Goals and making sure the world keeps its promises to end poverty and climate change for good. 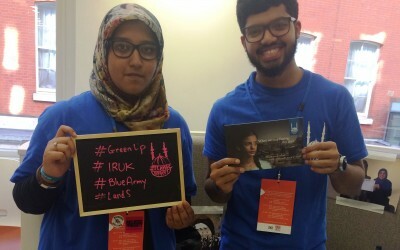 Designed by young people, for young people, the summit was held at the Department for International Development in partnership with International Citizen Service. 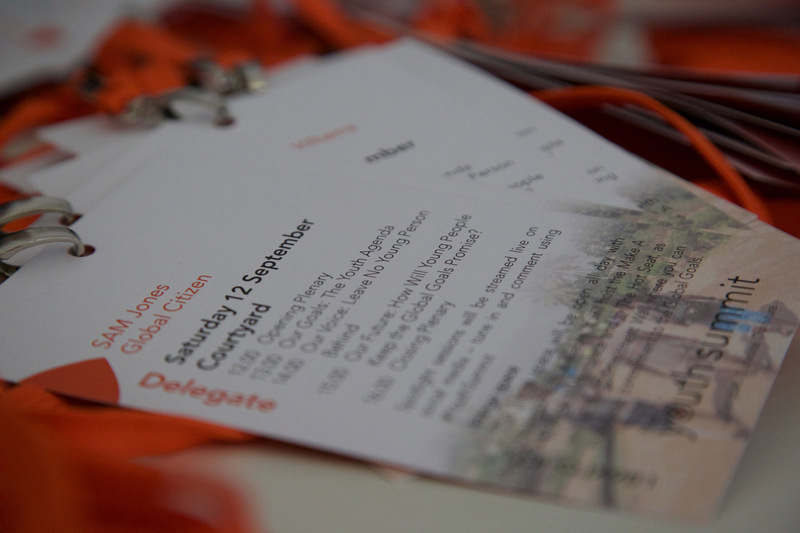 Don’t worry if you couldn’t be at The Youth Summit in person, there’s still lots of ways that you can be involved! Tweet us a selfie and tell us which Global Goal you’re committing to. Remember to use #YouthSummit so you can join our social wall below! WHAT DO YOU THINK OF THE GLOBAL GOALS? The Youth Summit comes ahead of the UN General Assembly in New York – the largest ever gathering of world leaders where they will each sign up to new Global Goals to address some of the biggest issues we face. Here’s a breakdown of all 17. 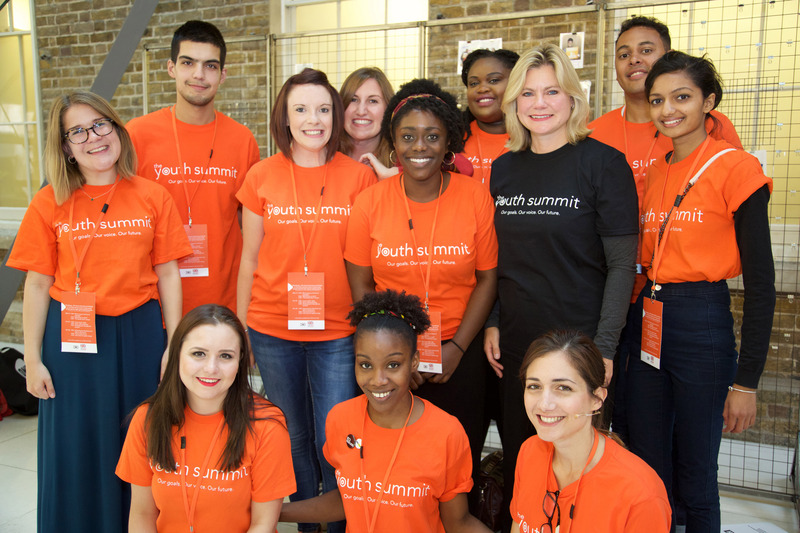 Join our mailing list to receive the latest news and updates about The Youth Summit. You'll be the first to hear about any announcements, including special guests, and be kept up to date with our online conversation about the Global Goals. 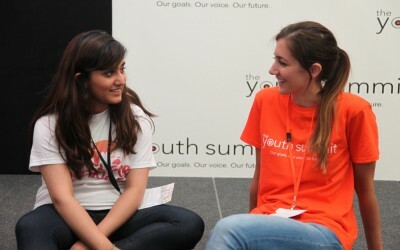 You can also keep up to date by following #YouthSummit across social networks including Facebook, Twitter and Instagram.